Panelists called on legislators to aggressively fund existing mental health services – especially in schools – citing West Virginia’s high youth confinement rate as an example of the state’s failure to help those in need. Over the last 16 years, youth confinement has declined in almost every state except West Virginia, where the confinement rate has grown by almost 50 percent, according to a Mental Health Matters press release. West Virginia has the second highest youth incarceration rate in the nation. In an infographic, the West Virginia Center on Budget and Policy pointed out that effective community-based programs cost the state about $80 per day per youth compared to $328 per day per youth in a Division of juvenile service facility. 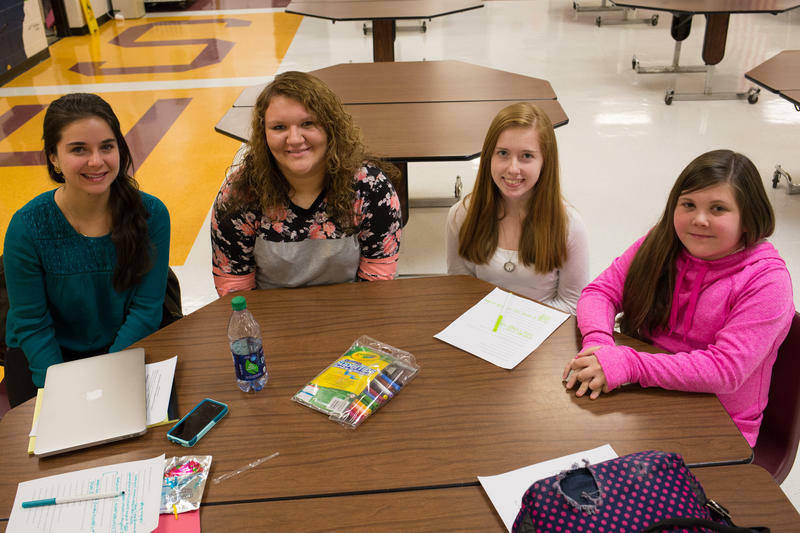 Future forums on youth mental health and incarceration will be hosted throughout the month of October in Wheeling, Morgantown, Martinsburg and Beckley. 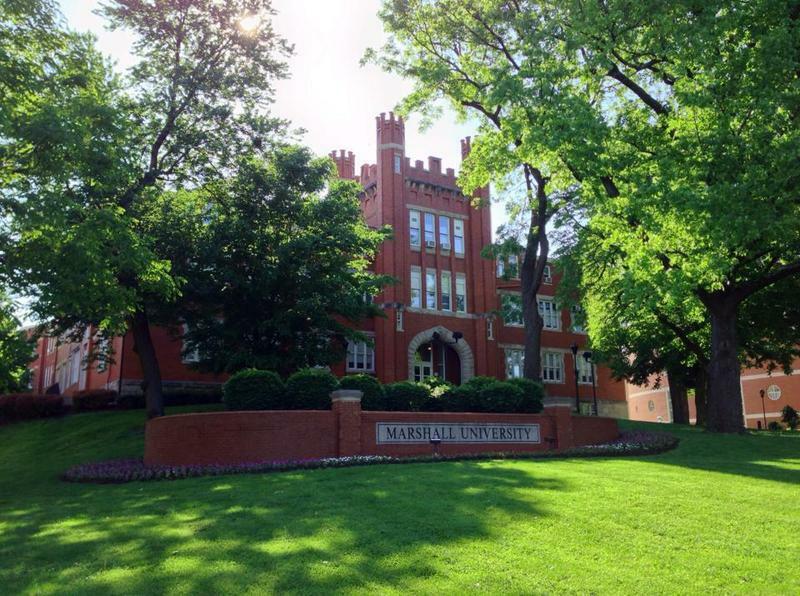 Marshall University is hosting the first meeting in a series of statewide panel presentations on mental health care for children. The forum is set for Tuesday evening in the Memorial Student Center on the Huntington campus. A judge in Putnam County has proposed a program to help offenders with mental health issues stay out of jail. The Charleston Gazette-Mail reports that Putnam Circuit Judge Phillip Stowers proposed the pretrial treatment diversion program at the Putnam County Commission meeting Tuesday.